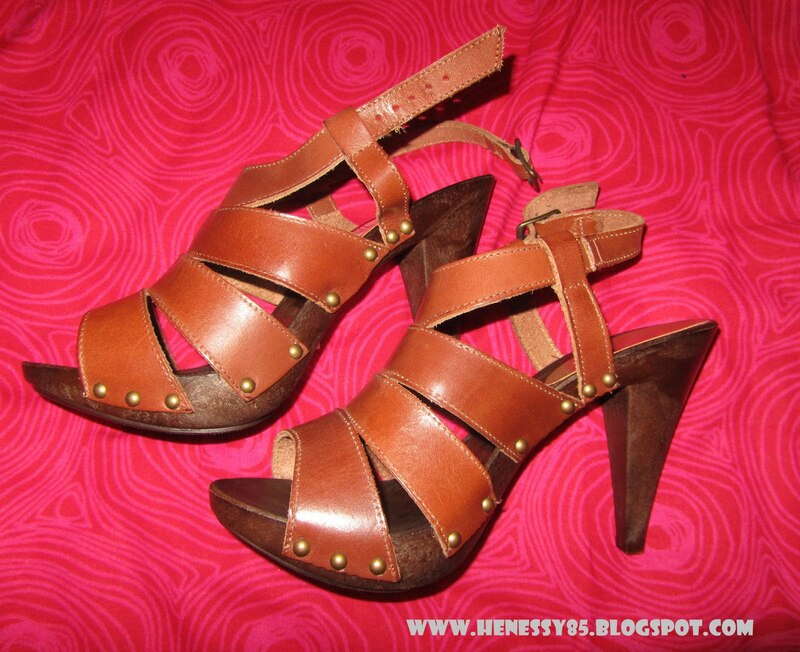 These heels remind me of clogs because of the wooden part of it which I really like. I am yet to wear them as like an idiot I bought them sometime last month and I totally forgot I had them until I randomly stumbled across them today. Oooh I love the shoes! They are the perfect hight as well; for days and nights out. Good buy. I also love the blog layout too! The Brown heels are Gorgeous!! Defo wear them.. Cant believe you forgot about them thou.. I really like them! and I love good deal!